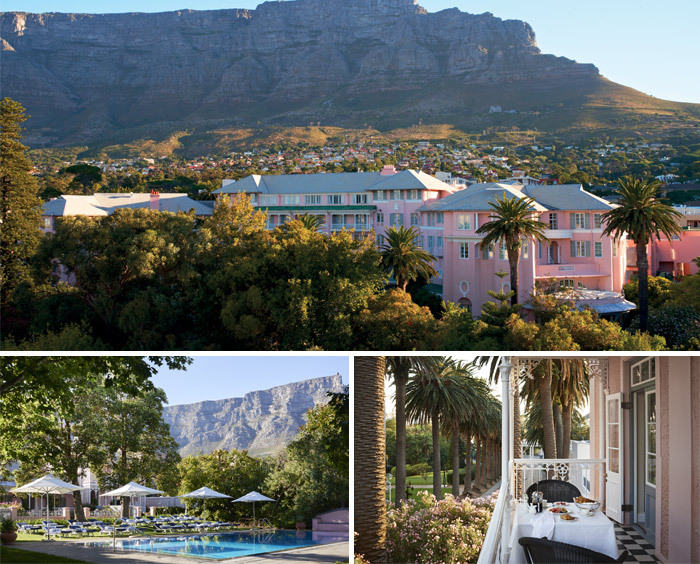 Set in the vibrant heart of Cape Town, this luxury hotel and spa offers easy access to all that’s happening in this dynamic city. Belmond Mount Nelson Hotel has long been regarded as one of the city’s top five star hotels. It offers the perfect combination of leafy tranquility and contemporary buzz. Whether dining on exotic Cape cuisine, soaking up the sun or exploring the buzzing streets, your time here promises endless memories to cherish.